The Movie: The first noteworthy scenes include archival footage of Harf in what looks to be some sort of “sponsor-me” tape. ‘Twas the late 90s, Danny was 12 years old and blonde tips were all the rage. Dreams then turn to reality and the video recaps Danny’s competitive accomplishments guided by quotes from the Pointless Posse and a few others. Next on deck is a heavy hitting friends section featuring Jimmy Lariche, Bob Soven, Rusty Malinoski, Shaun Murray, Shane Bonifay and Parks Bonifay. The unique doubles footage and interesting dismounts in this section definitely stand out. 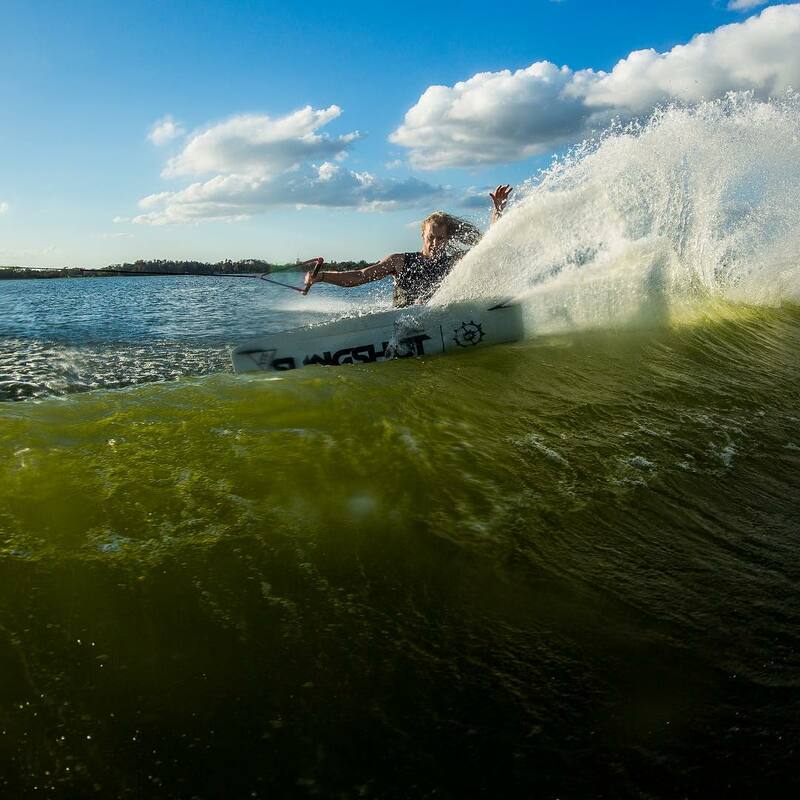 From here you head to Radar Lake in Washington to watch Danny and the boys from Ronix get creative on the obstacles. Eric Ruck’s step-up Mute Mobe in this section won the Oakley Trick Of The Year at the 2011 Wake Awards. Danny and crew then head to Mexico to enjoy some third-world shredding. Shawn Watson and Benny G. make their first appearance and Benny G. makes it happen with some sort of mind-blowing tuck-knee Pete Rose. 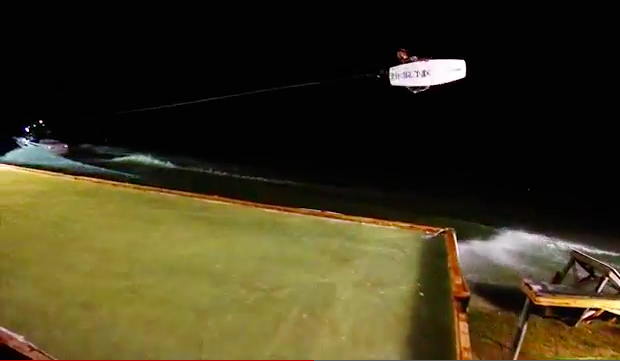 The guys do a really good job of making you wish you were a pro wakeboarder here. Kilgus killed it with the montage shots. Back in The States, the video takes us to The Projects Camp where Monster Energy Drink gets their money’s worth. The Monster Team sessions a wild C-rail with a flat-bar on top. As always, Kevin Henshaw stands out on these snowboard-inspired creations. The Monster Energy team then heads to Australia for more trip-style footage. The stand-out part of this section happens at the beach when the guys do some very entertaining tow-in surfing on their wakeboards. Then its back to Radar Lake with the Ronix team for some System 2.0 shredding. Wakeskaters, Kilgus didn’t forget you guys either. Reed Hanson and Dieter Humpsch have some very impressive hits coming out of the pool on the turn around island at Radar Lake. Hard Flips, Tre Flips, and a myriad of other tricks on and off the down rails make for a brief, yet very entertaining wakeskate section. Finale: DEFY wraps up with a solo Harf section that includes plenty of massive double-ups, double-flips, and extreme slow-mo slayshing. 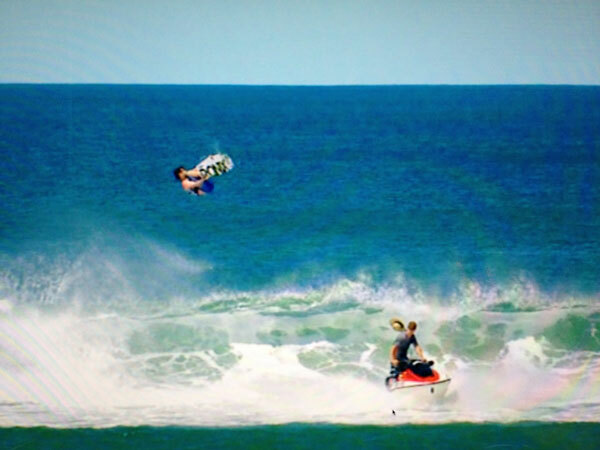 I, personally, could watch Harf do toeside backside spins off double-ups all day. Wrapped, handlepassed, re-entry…whatever Harf does he makes it look good. Wakeboarding owes a big thank you to Danny for being so instrumental in taking it to the level where it is today. Thank you, Danny, thank you. What We Thought: DEFY does a excellent job of showing how wakeboarding is changing. The utilization of the System 2.0, massive double ups, and double-flips make this video unique in its own right. What makes DEFY a “project” rather than a documentary is that it focuses more on riding rather than archival footage and history. In my opinion, DEFY has the perfect balance of these two aspects, but don’t expect the same history and depth that the Parks and Byerly documentaries contained. 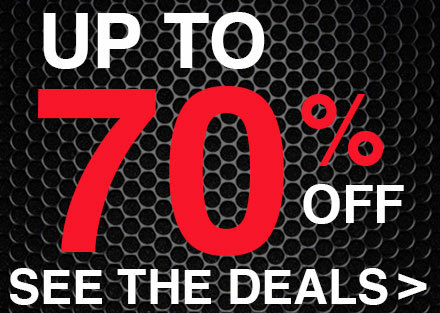 With that being said, DEFY is all about action. If you enjoy getting pumped to wakeboard, buy this movie. 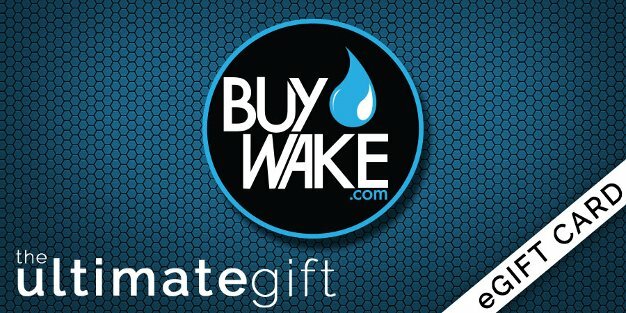 Click here to buy DEFY from BuyWake.com AND be automatically entered to win the same Ronix One 142 that Danny rode during the finale of DEFY. Details below. 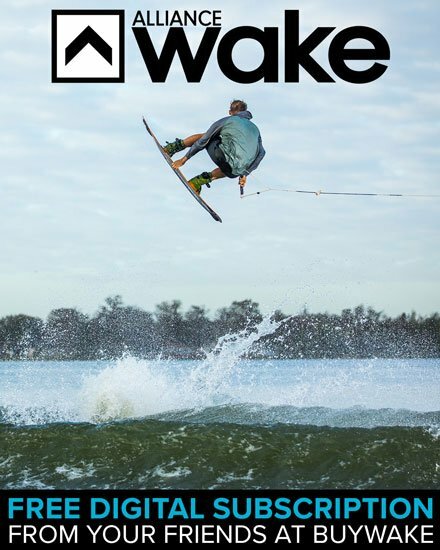 To win the same Ronix One 142 that Danny rode during the final section of DEFY, just head to BuyWake.com and purchase a copy for yourself. 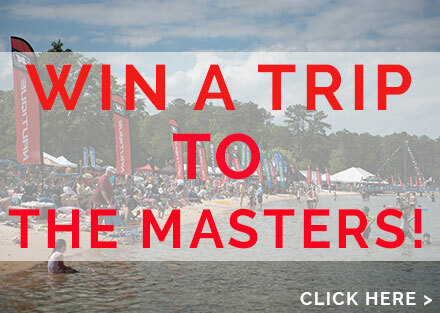 You will be automatically entered to win Danny’s wakeboard. How cool is that?